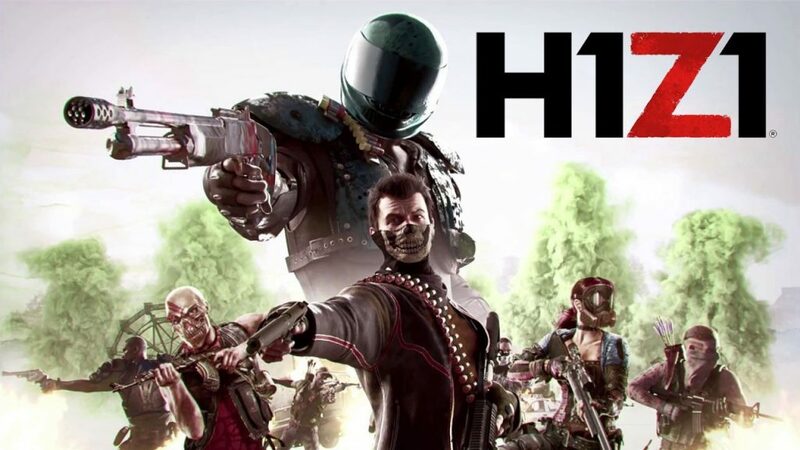 Season 2 of H1Z1 Battle Pass is now available. Daybreak Games has today launched Season 2 of the H1Z1 Battle Pass on PlayStation 4. The new season features 75 tiers, up from 30 in the first season, and is available to purchase in-game and on the PlayStation store. The Premium Battle Pass will be available for 750 Crowns in-game, OR there’s a special PlayStation Store bundle that includes the Premium Battle Pass AND an exclusive Skull Ops outfit. Want to get a head start on unlocking your new outfits? A special Premium Battle Pass package will be available that also unlocks the first 25 tiers at a discount. The Premium line of the Season 2 Battle Pass includes 4 new outfits, a host of new weapon skins, and a few new reward types. There will be Free, Premium, and PlayStation Plus lines of the Battle Pass. You will be able to unlock individual tiers of the Battle Pass with Crowns starting from the beginning of Season 2. You can find out more by visiting the H1Z1 site.